Struggling to get booked for the next year? Maybe it’s time to invest in a marketing channel that won’t be affected by the whims of a social media algorithm. 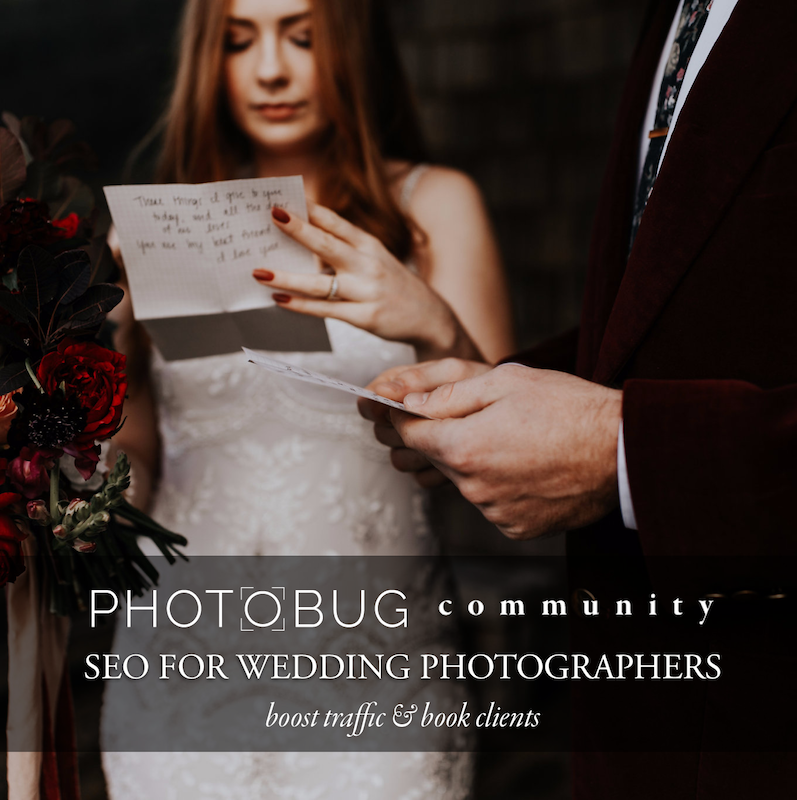 Learn how to book consistently, every year with SEO for Wedding Photographers. 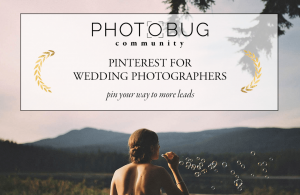 The course is taught by the team behind Junebug Weddings and Photobug Community. We’ve spent years identifying quick SEO wins and growing our traffic massively year over year. 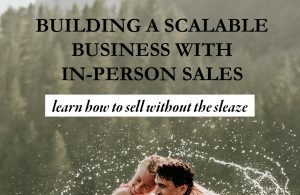 We’re ready to pass this powerful knowledge over to the wedding photography community in SEO for Wedding Photographers.